(29 June) NEW Book Series. 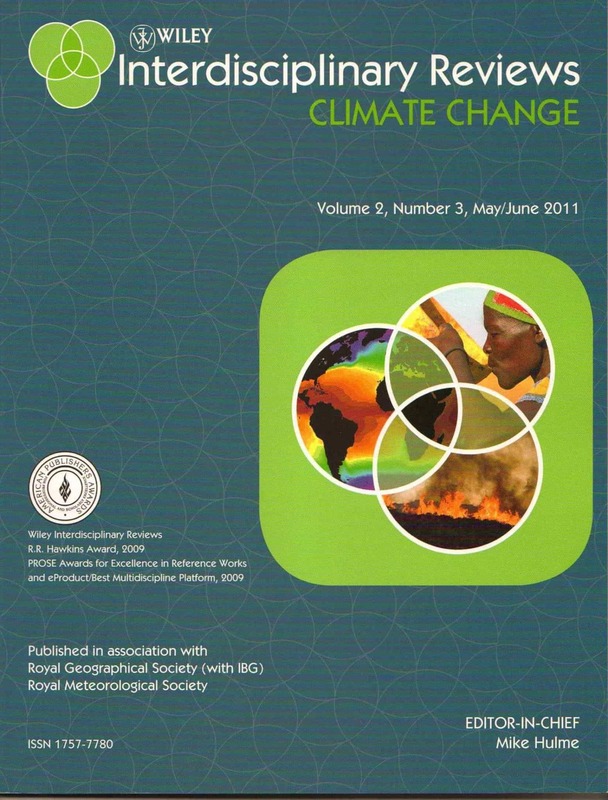 ‘Climates and cultures: the SAGE Library of the Environment‘. 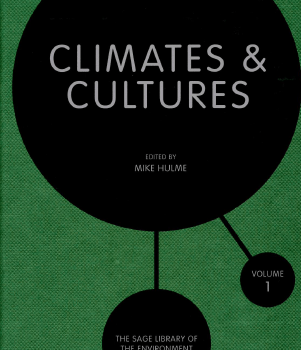 My six volume edited set contains 88 important journal articles and book chapters from the last 25 years dealing with: 1.Cultures of Climate Knowledge, 2.Historical Readings of Climate, 3.Climate and Agency, 4.Climate and Culture in Places and Practices, 5.Cultural Readings of Future Climate and 6.Climate Change in Literary, Visual and Performance Cultures. Each volume is introduced with an editorial essay. Priced at £895 for the 6 volume set, it is intended as a reference work for library collections.